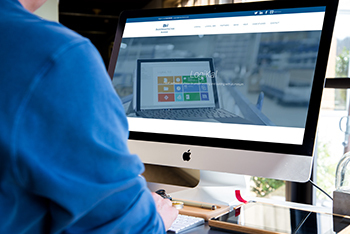 BM ALUMINIUM will be giving FIT visitors a sneak preview at of what they can expect from its LogiKal v12 software when it officially launches later in the year. Managing director Dean Hodges said: “As the exclusive UK distributors of LogiKal, we’ve already had chance to review v12 and it’s got lots of new innovations which we know our customers will really appreciate. The team will also be giving their own demonstrations of how they can customise LogiKal to give fabricators their own bespoke software set up.